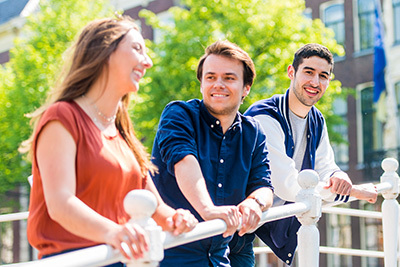 Are you looking for a bachelor’s programme at a world-class Dutch university? 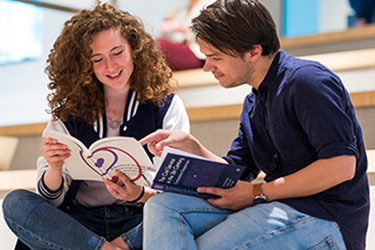 Leiden University offers upwards of 50 bachelor’s programmes, 14 of which are taught in English: you’re certain to find one that suits you. 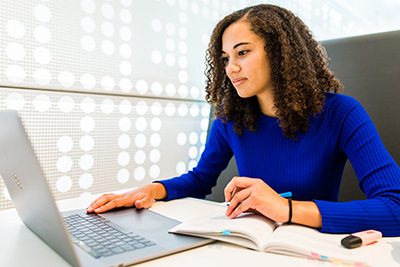 09 April 2019 Experience Day: what’s it like to be a student?